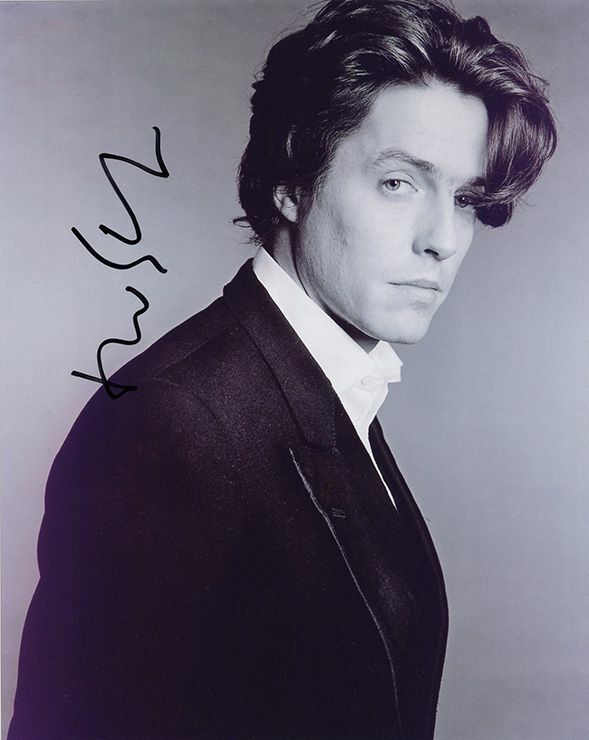 Hugh Grant English actor signed 10x8 inch photo. Hugh Grant, English actor, signed 10x8 inch photo. 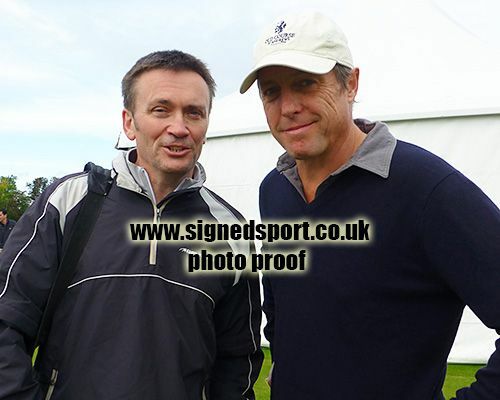 10x8 inch b&w photo personally hand-signed in black sharpie pen by English actor, Hugh Grant. Grant has starred in many successful films, including Four Weddings and a Funeral (1994), Notting Hill (1999), Bridget Jones's Diary (2001) and American Dreamz (2006).